1.Let's find out the cause of the problem. Below are the videos that are causing the problem. As you can see in the video, uBITX is powered on and uBITX is reset when starting communication via serial port (usb) for the first time. The problem is not in uBITX but in Arduino. The cause can be found in the schematic below. The DTR pin of USB (uart to usb) and the RESET pin of ATMEGA are connected. This means that if the RESET pin on the USB goes low (low is 0 volt), the Atmega is reset. So why did it do this? To update the firmware through the USB serial port, because the Reset pin control is required to upload firmware to the Atmega. Anyway, all we have to do is keep the Atmega's Reset pin. The solution to this problem can easily be found on the Internet. 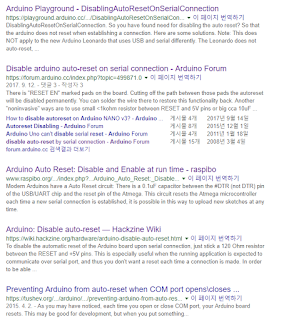 Searching for arduino rather than uBITX on the Internet is the easiest way to find it. 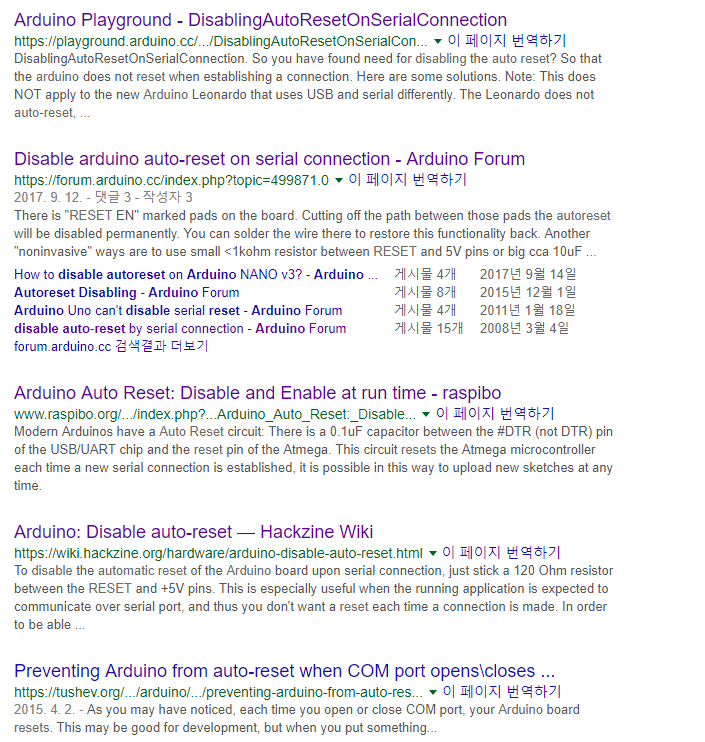 I searched for 'disable arduino auto reset' on Google. Is there really a lot of solutions? 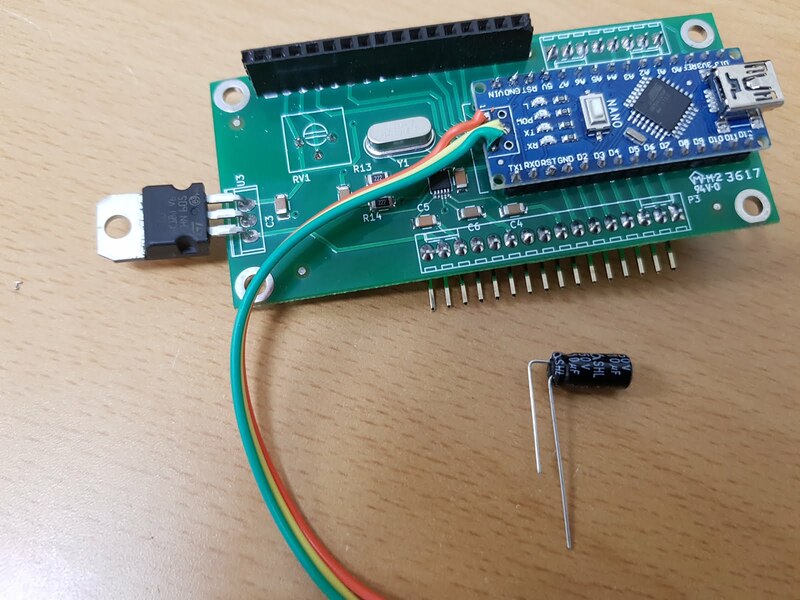 This method connects the Atmega reset pin and the 5Volt pin with a 100-120 resistor. 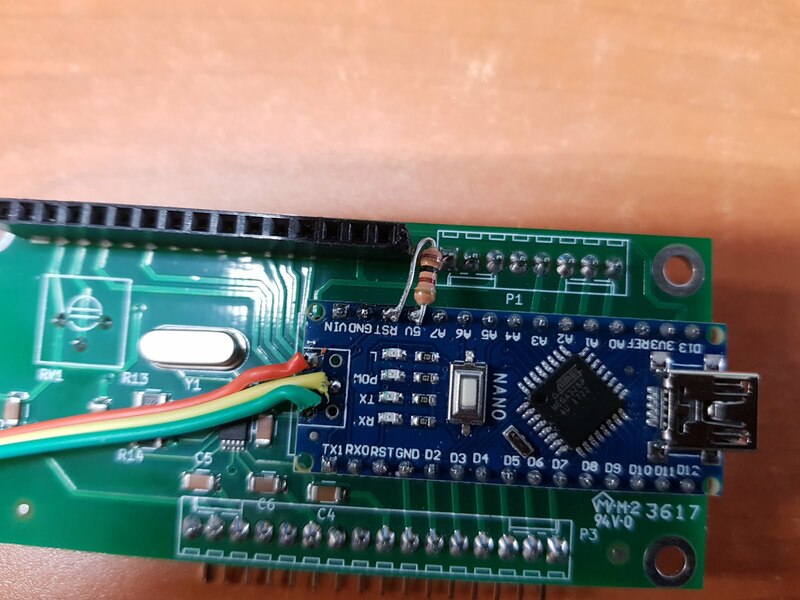 Even if DTR of USB becomes low, the reset pin of Atmega does not go down to Low because the resistance lower than the internal resistance of USB chip is connected to 5Volt. Connect 5Volt and RST pin with resistors as shown in the picture. The resister must be between 100 and 120 ohms. This is how the capacitor supplies power to the Atmega's Reset pin when the USB DTR goes low. This is a usable method because USB's DTR is only going low for a very short time. This affects how long the USB DTR goes low to select the capacity of the capacitor. You can connect a 10uF capacitor to ground and reset pins. When 5 volts is applied to the reset pin, the capacitor is charged. and The capacitor will supply power to the reset pin when the reset pin status chainging to low. skip this solution because we will use Ham radio deluxe or wsjtx for the time being. Below is a video that solves the problem using a capacitor. 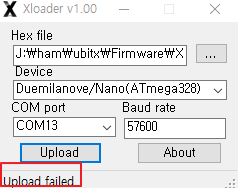 The two problems above are that it is hard to upload the firmware when you do the above. As mentioned at the beginning of this article, connecting the USB DTR pin to the Atmega's reset pin is for upgrading the firmware. 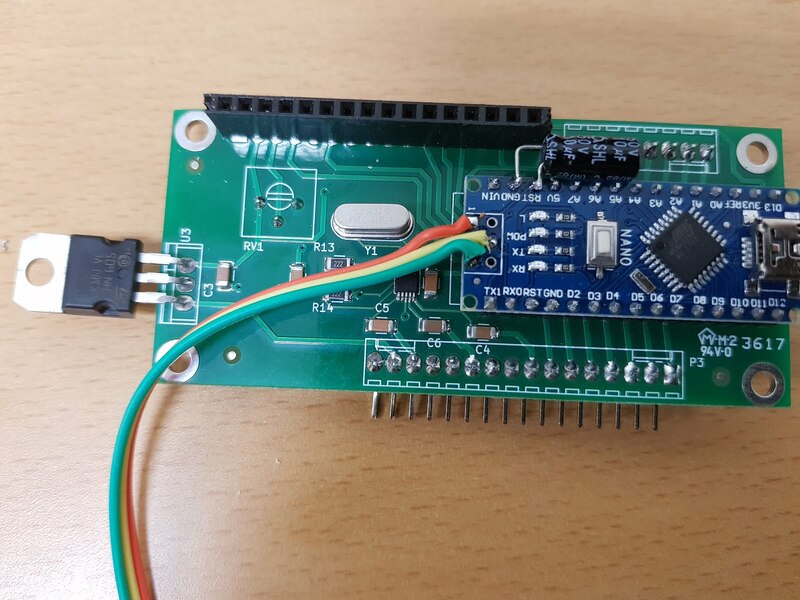 Since we have defended the USB chip resetting the atmega, upgrading the firmware will no longer be difficult. However, in the case of uBITX, it would be very difficult to operate the reset switch. I suggest using a switch. The resistor or capacitor is connected via a switch rather than directly to the reset pin. When the switch is on, the resistor or capacitor is connected to the reset pin, and when off, it is disconnected. If I get an error when I connect for the first time without doing any modifications, I click again to connect.